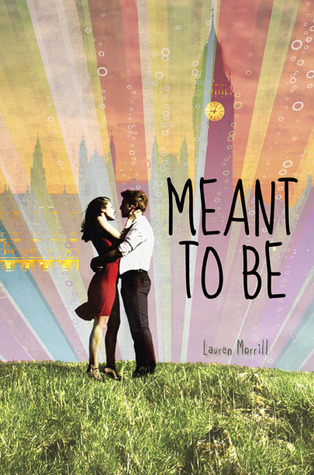 Our November book is Meant to Be by Lauren Merrill. And let me tell you: this book is LEGIT! This week it’s my turn to host our Round Table Discussion. 1) Julia’s dad said that Paris being the city of love was for people without imaginations. Are there any cities that you have visited that you would consider to be a city of love? What made it so for you? 2) Julia and Jason get into some pretty harsh arguments throughout the novel. Compared to other relationships in YA literature, do you prefer the love/hate relationship they had to relationships that are perfect from day one? 3) Do you feel that Julia’s “breaking the rules” seems to help her as a character or hurt her? I think it was good for Julia to break a few rules under the guidance of frequent rule-breaker Jason. It was really interesting watching Julia take a step out of her ordinary life and actually look back at herself to perceive herself at the outside world probably sees her, and no one put it better than Jason: “Book Licker”. Julia’s clearly always been very cautious, meticulous, and safe. She broke a lot of rules in England, all of which helped her learn a little bit more about herself and see that it’s okay to make your own way in the world. She started to figure out who she was at the time and where she really wanted to be. It allowed her to take risks, including falling for Jason and I think it really helped her grow as a person. 4) Since they were kids, Julia has idolized her MTB. Although not uncommon, does her idolization of what she thinks her MTB is prohibit her from friendships with others on the trip? Especially Jason? 5) This school trip to London seemed to be fairly lax when it came to the rules and allowing teens to traipse around London alone. Do you feel this school trip was realistic? Did your thoughts on the trip deter you from getting into the book? 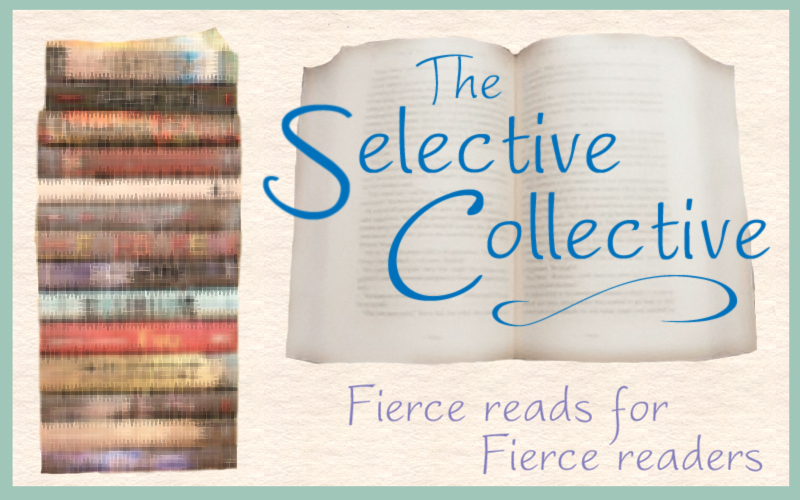 Check out the other members of the Selective Collective and see what fun things they have going on! Goodness we’re all so smart. 🙂 Those were fabulous questions, Candice. I especially love the last question because I am the mother of teens and I did have the thought that the trip seemed unrealistic, especially the lack of other chaperones. Think about band trips, there are always other parents coming along. Anyway, as Maggie, said, you just have to move past that and focus on the characters. I was (and still am) a rule follower so I totally loved Julia! !